We are committed to providing reasonable accommodations and accessibility. Accessibility for the Brilliantly Abled. We are here to coordinate services and reasonable accommodations for students. 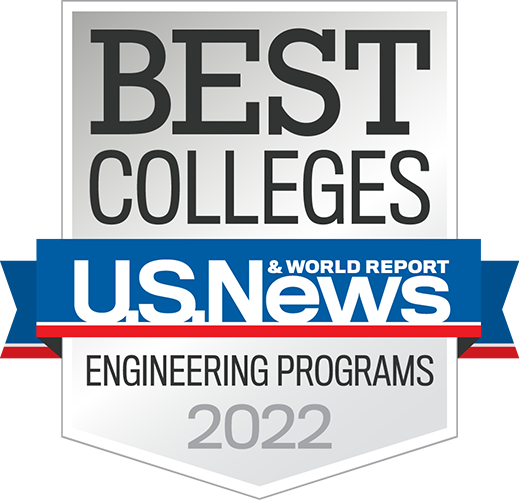 The office of Student Accessibility Services balances the legal rights of students and the integrity of Rose-Hulman Institute of Technology's robust institutional criterion of excellence in standards and content. We are located in the Student Affairs Office in the lower level of the Hulman Memorial Union building. We provide access and opportunity for students as we positively collaborate with Student Affairs, Counseling Services, Testing Center Services, Learning Center Services, Dining Services, Career Services, Residence Life, Health Services, Book Store and all faculty and staff. After being admitted, students must establish their eligibility for accommodations by notifying the Director of Student Accessibility Services and providing sufficient documentation. Students must provide as much documentation as possible about the disability and their limitations. Documentation less than three years old by a psychiatrist, psychologist, medical doctor, licensed clinical social worker or other qualified licensed health provider is acceptable. 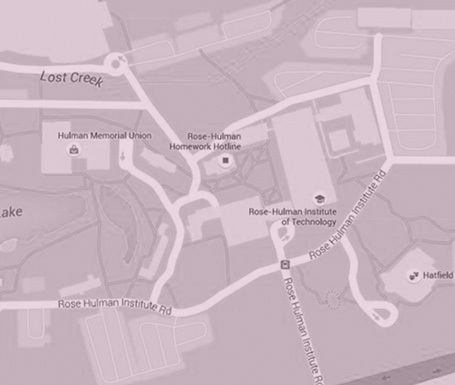 NOTE: All students new or RETURNING to Rose-Hulman Institute of Technology must stop by the Student Accessibility Services Office to confirm accommodations. This includes all new, transferring, or re-admitted students. Patty Eaton is Director of Student Accessibility Services at Rose-Hulman. As part of the Office of Student Affairs, Patty is available to answer your questions. Please contact her at 812-877-8040 or by email at eaton1@rose-hulman.edu.